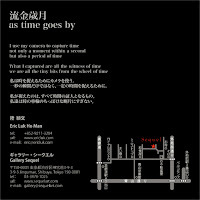 it was freezing in Tokyo with snowing some days. 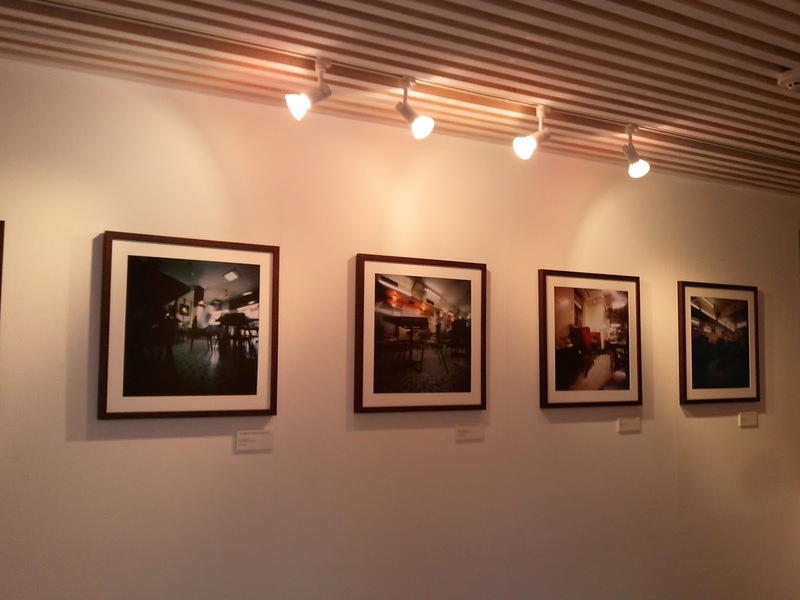 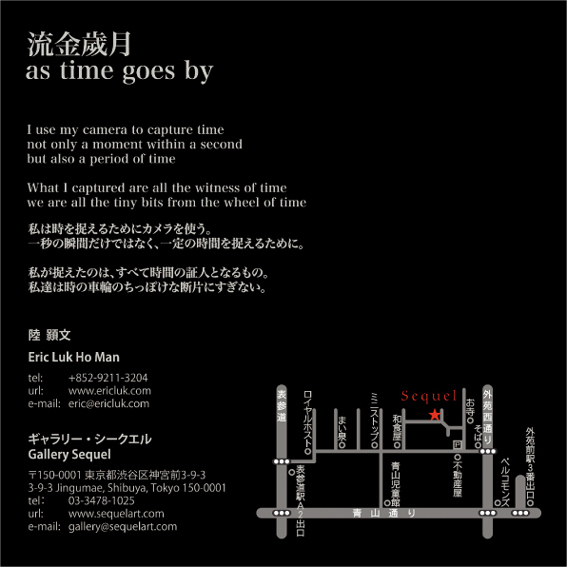 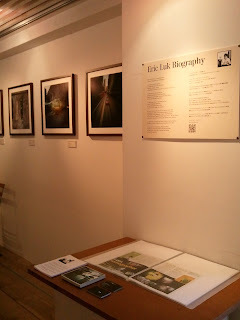 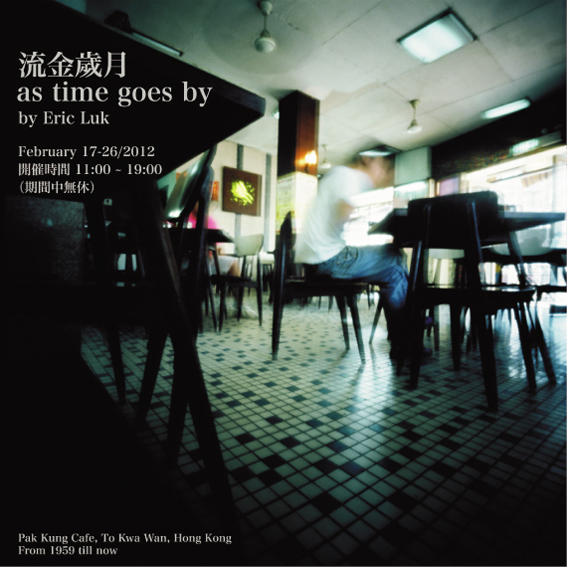 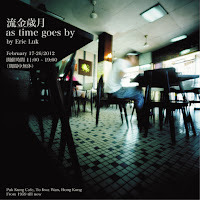 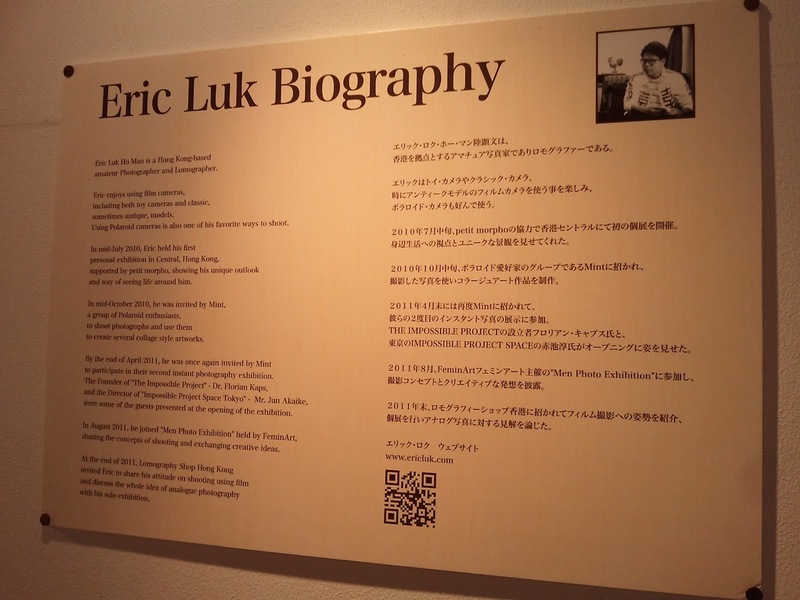 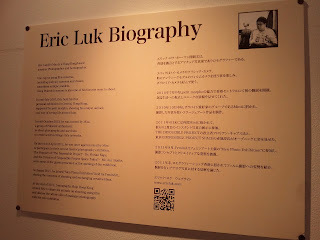 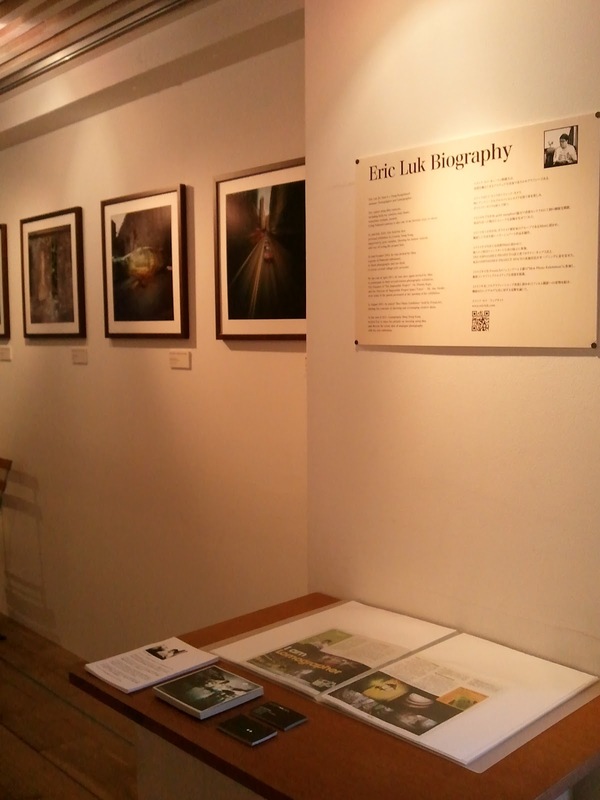 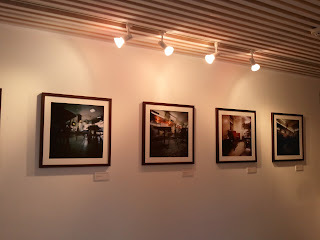 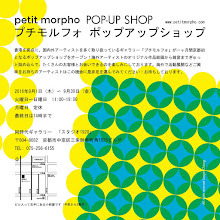 Congratulations to Eric, showing his photographs successfully in Tokyo. 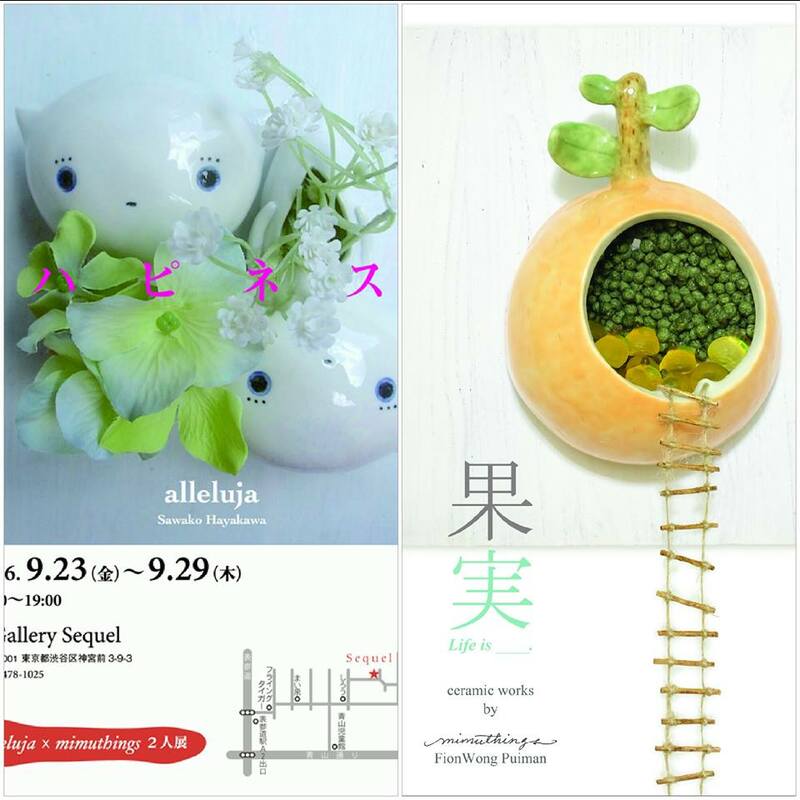 You can also freely view at Gallery Sequel for more pictures. 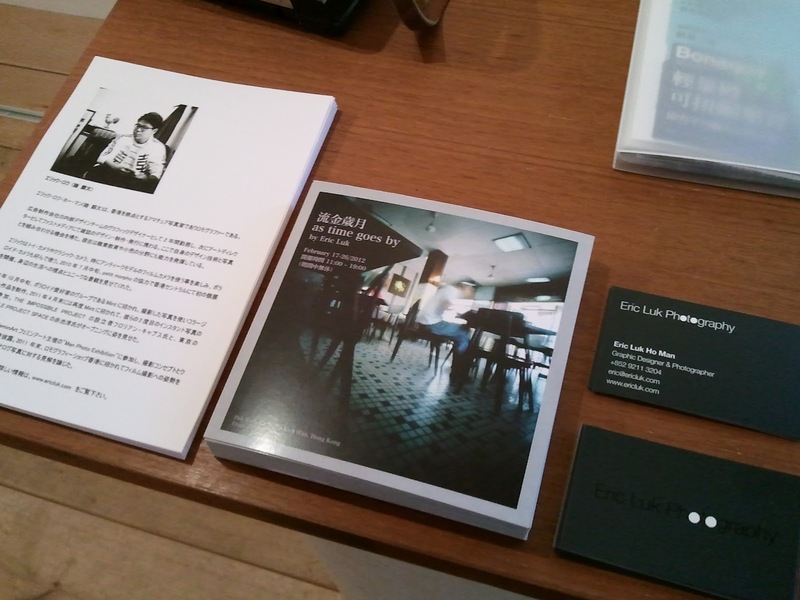 again, 花ちゃん is our First visitor of the exhibition, she is waiting for the guests coming at the door like a guard! 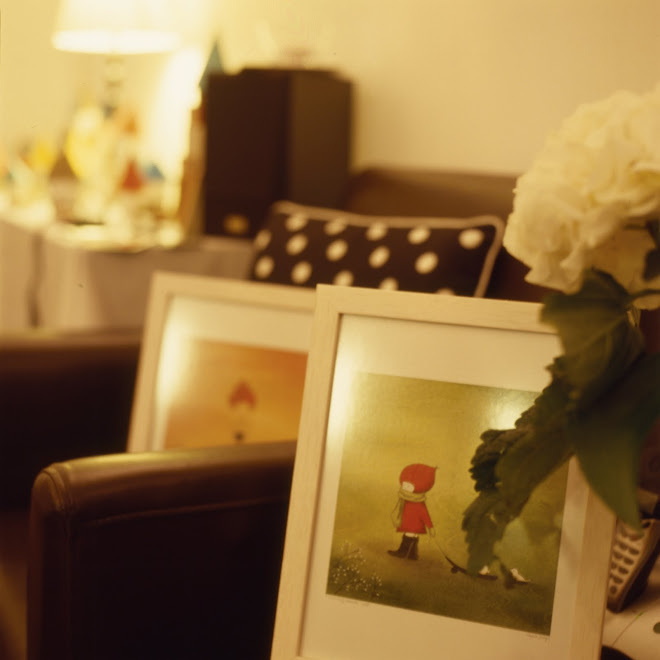 ..or should we call her as a 招き猫?